The Mollymook Surf Club’s “Oceans Function Centre” is a premier function venue with sweeping views of beautiful Mollymook Beach. This sparkling waterfront location with breathtaking ocean views, a space with an abundance of privacy, will leave you captivated. Be surrounded by elegance and romance at Oceans Function Centre. 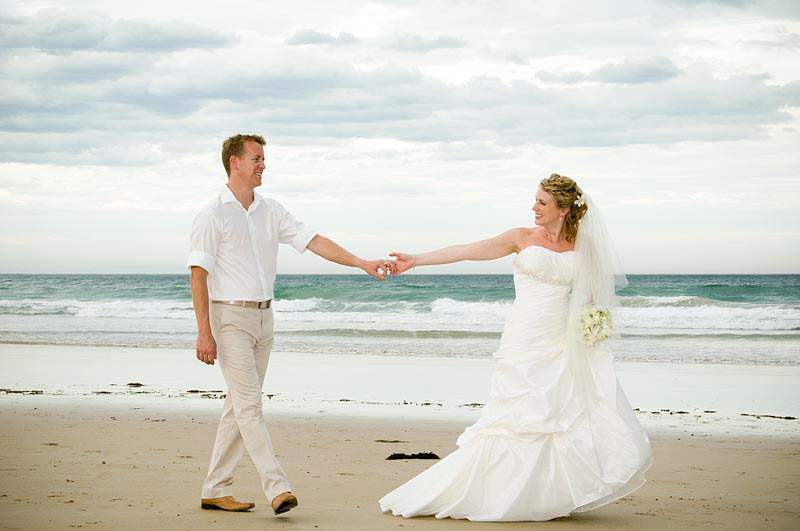 Beautifully set by the beach, Oceans Function Centre has everything to make your wedding day absolutely wonderful. The perfect place for your perfect day. Mollymook Surf Club’s “Oceans Function Centre” will seat up to 150 people. For further details visit the Mollymook Surf Club web site.